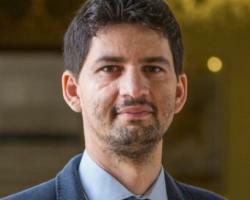 Dr. Francesco Marone is Research Fellow for Programme on Radicalization and International Terrorism at the Institute for International Political Studies (Milan). He holds a PhD in Political Science (University of Pavia) and is currently an Adjunct Lecturer at the University of Pavia. He is also an Associate Fellow at the International Centre for Counter-Terrorism – The Hague (ICCT). He held research fellowships and visiting positions in the UK, Israel, Croatia and the Netherlands. He is the author of several publications in the field of security studies. His research interests include terrorism and counter-terrorism, radicalization, and national security.